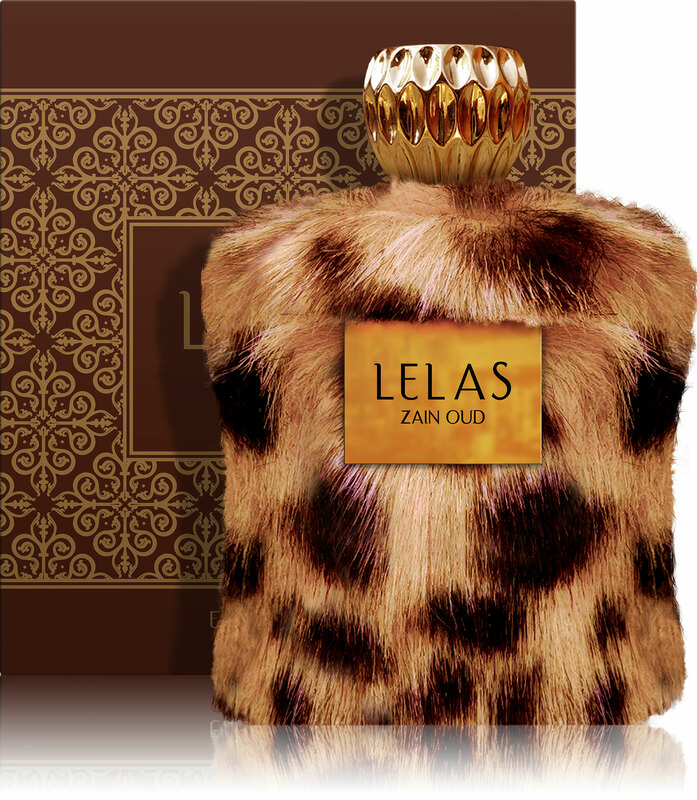 Zain Oud is another distinguished fragrance by “LELAS” It is a strong scent that will fly you high upon magical wings filling yopu with power and pride! Middle Notes: Lavender, Geranium and Red roses. 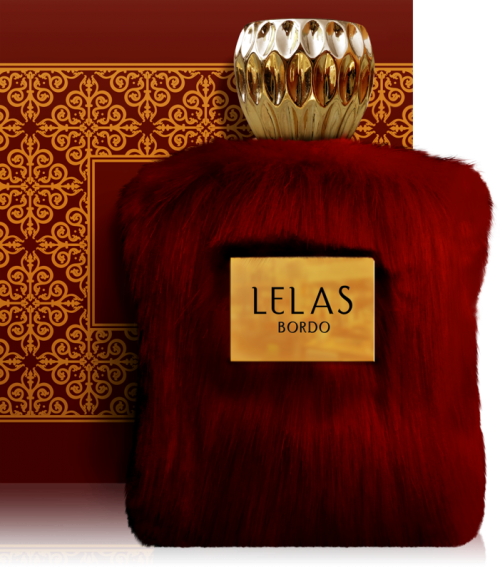 Base Notes: Agarwood, Sandal wood and Tonka bean.